It’s easy to overlook our home HVAC units when they aren’t causing problems. When they’re running well, we take them for granted, and when the temperature outside is nice enough that you can leave your heating and cooling unit off, we forget about them completely. Your HVAC unit might seem to be running fine, but there could be small issues that are building up, ready to cause a big problem at the worst possible time. 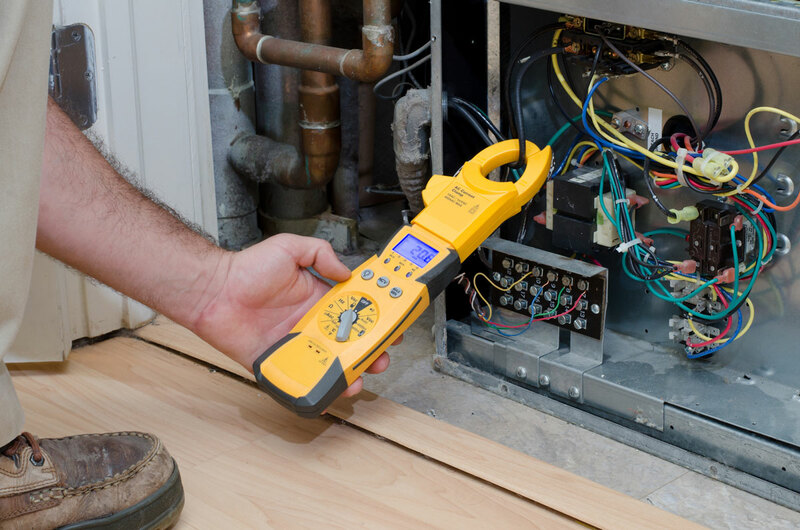 Most HVAC technicians recommend scheduling regular maintenance for your home unit at least twice per year to prevent issues and keep your unit running at its best. Make these regular maintenance appointments easier and more cost-efficient for you by electing for an HVAC maintenance agreement! Reduce your monthly energy usage, and in turn enjoy lower utility bills. Regular wear and tear can reduce the efficiency of your HVAC unit over time, causing it to work harder to deliver the same level of comfort you enjoy every day. A technician will inspect your unit and make sure that everything is running smoothly. 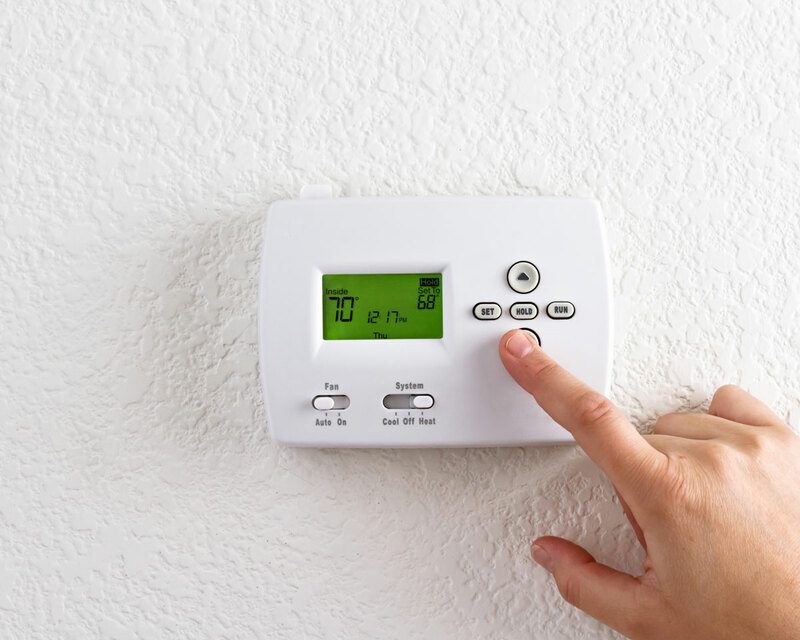 Take better control of the temperature in your home, and improve the overall air quality. An HVAC system that runs smoothly means improved airflow, which means it’ll be easier to heat or cool your home. In addition, this allows your system to properly filter out dust and allergens for cleaner air. Minimize the risk of needing emergency repairs by catching potential problems long before they happen. Replacing a worn down or broken part is a small expense compared to making an emergency repair call or having to replace your failed HVAC system completely. Your technician will be able to spot any issues that need to be addressed long before you notice them yourself. Extend the life of your HVAC system. Just as regular oil changes and tune-ups can extend the life of your car, regular preventative maintenance of your HVAC unit will keep it running at its best for years to come. Keep your home and your family safe. If you have a gas furnace, your technician can identify cracks in your system that could leak harmful carbon monoxide into the air in your home. Even if your HVAC system seems to be in working order, regular preventative maintenance will allow you to catch problems before they happen and extend the life of your unit. Save money on parts and labor by investing in a Maintenance Contract with your local HVAC technician. Cook’s Heating and Cooling offers affordable Maintenance Agreements that will let you and your wallet breathe easy. Contact us today to learn more.